Google Street View has been extremely useful for me when I plan out driving routes throughout Europe. Thanks to a set of panoramic photos showcasing the scenery of certain routes it helps me to choose which roads to drive on and which ones to avoid. 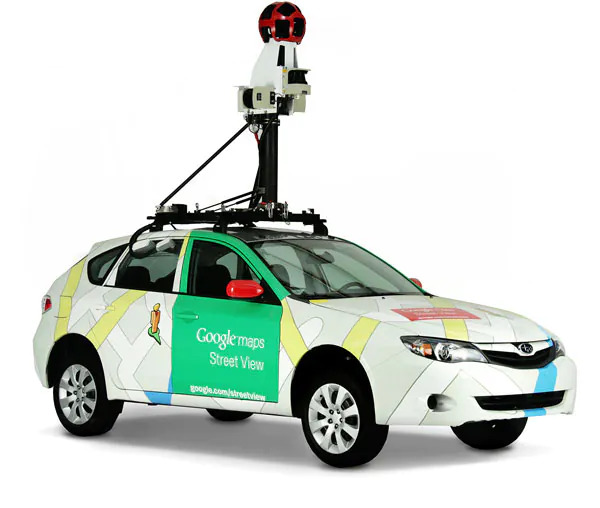 Since 2007, the camera used which have been mounted on Google cars have been going around capturing street views. 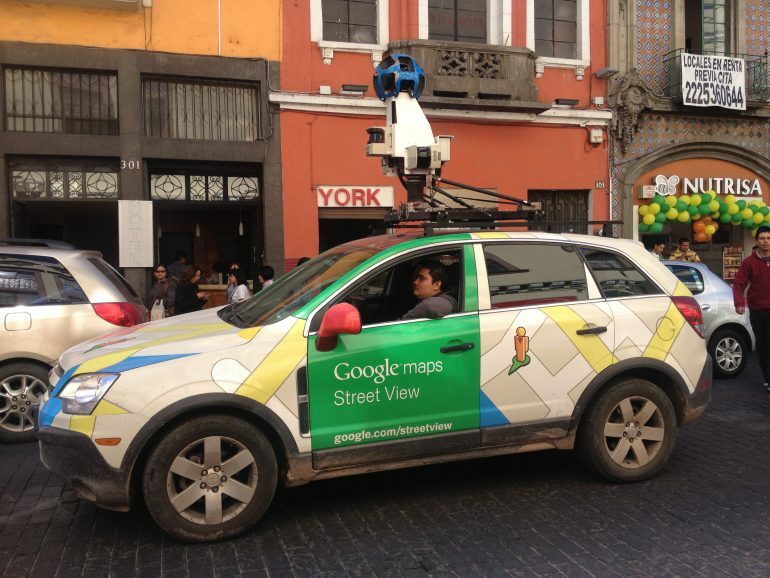 Finally, according to a report by Wired, Google has finally upgraded the cameras for their street view cameras. Why is this significant? Imagine the camera on your smartphone back in 2007, Nikon had released the D300 and Canon the 40D. In the digital age, those are ancient. Finally, Google has caught up because they want to up their game. The new camera will definitely have a higher resolution and have a better dynamic range. With better quality images and higher resolution images, Google’s machine learning and AI can detect and note more items in the photos. That is how Google is going to change the game for their maps. Gone are the days when people search an address on Google Maps, instead people are searching for places which offer take out at a specific location. The boffins over at Google are hoping that with better technology they are able to automatically recognise types of businesses from their store appearance and also capture small details such as opening hours signs. 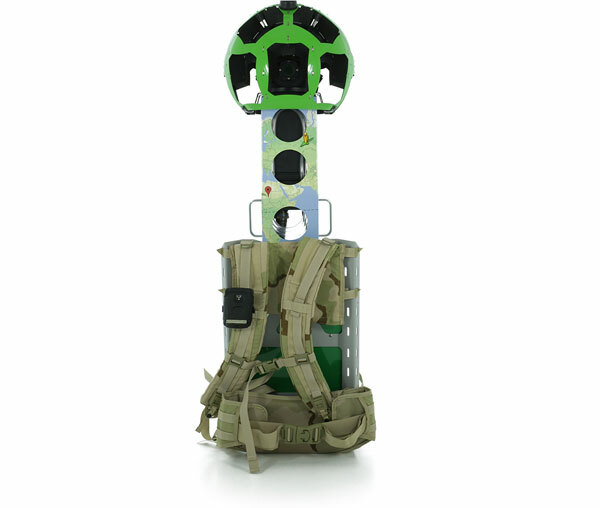 Besides the cameras mounted on cars, Google also has other equipment such as a camera which can be mounted in a backpack (called the Street View Trekker) for people to carry it to places where cars can’t reach. 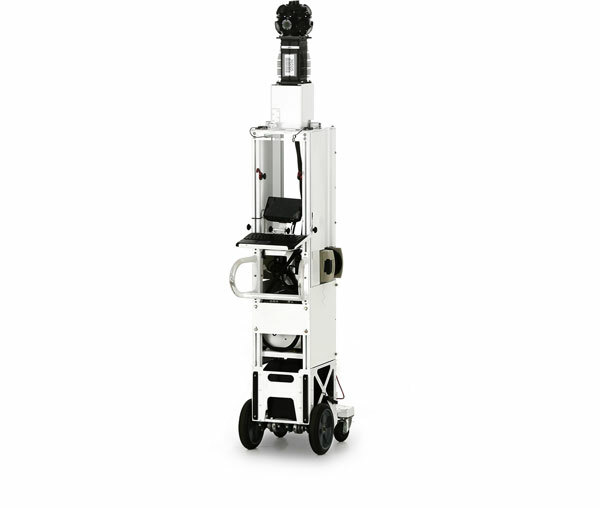 Also, they have the Street View Trolley, built to maneuver through the narrow corridors of museums. Google has a snow mobile street view vehicle as well as a street view trike. To learn more about the changes in depth, click on the link below.